Patan Durbar Square; located on a lovely little plateau across the Bagmati river is 7 KM southeast of Kathmandu. Patan city was founded in 3rd century AD, by King Veera Dev has a finest Newar craft since time immemorial. Meaning the city of fine arts has hundreds of fascinating Hindu and Buddhist monuments scattered in and around. The important monument area of courses is Patan Durbar Square. It is recognized by UNESCO as a world heritage site 1976. The Patan Durbar Square has been described as a picturesque collection of buildings that have been set up small a place by the piety of an oriental man. Almost of the monuments in this square date back to the medieval Malla period 15th to 17th century as the golden period of Nepalese art and architecture. The important things to be seen in this area include the Golden Gate and the Golden Window of the old Palace, the beautiful piece of traditional metal crafts, the famed Krishna temple with 21 golden pinnacles, the Royal bath of Sundari Chowk, a perfect piece of the classic work in stone, Royal Taleju temple, Viswa Nath Temple and Char Narayan temple are the finest examples of the unique craftsmanship in wood; the temple of Bhimsen with the magnificent golden balcony overlooking the square outside plus many other shrines and sculptures scattered in and around the square. Bhaktapur Durbar Square; situated at an altitude of 1401 meters above sea level Bhaktapur is a unique old town. 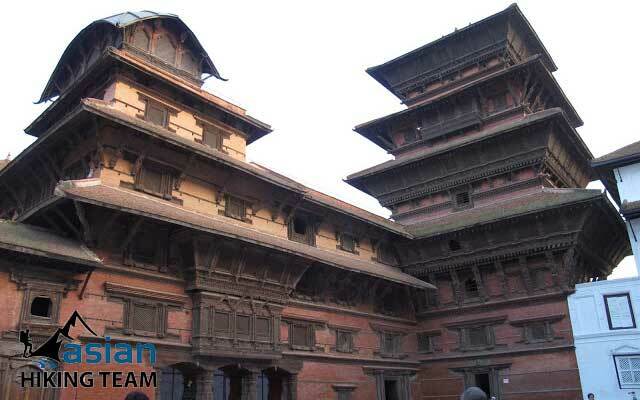 Bhaktapur city divided into 24 traditional localities covers an area of 5 square kilometers. It was founded by King Anand Dev in 889 AD. Bhakatapur is said to have been built in the shape of conch shell a sacred symbol of Lord Vishnu. 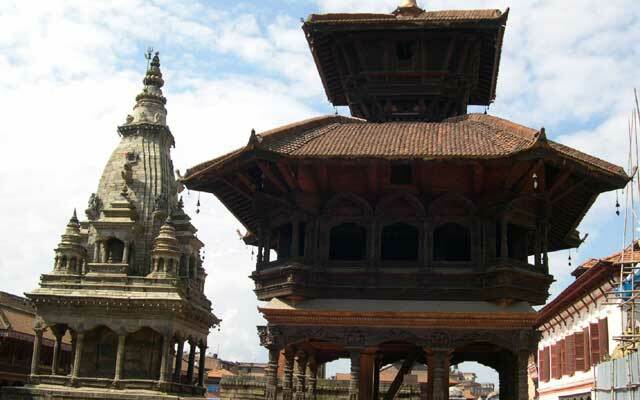 The word Bhaktapur means the city of devotees. Before the unification of Nepal, Bhaktapur was an independent principality ruled by the Malla Kings, who were devoted to religion, culture and art. During the period many magnificent temples and mansions were built. That period is remembered as the golden period in the Nepalese art and remains a unique example. The Temple of Changunarayan; situated on the hillock of Dolagiri to the north of Bhaktapur is the oldest temples in Nepal, situated at an altitude of 5000ft. 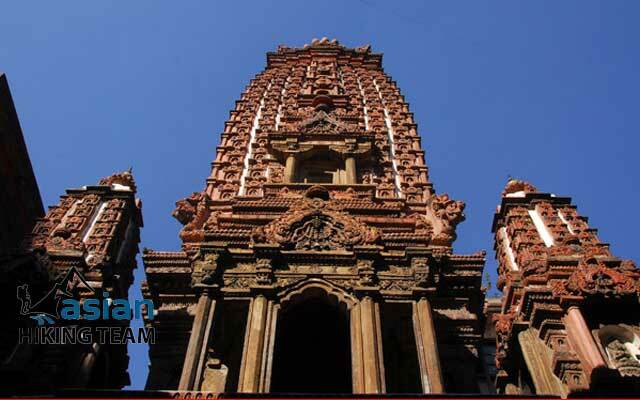 Chagunarayan temple has, it is distinct historical and architectural significance. The authentic and oldest ever inscription is located in the precinct of Changu Narayan. The oldest inscription dated 464 AD is a credited to have been set up by Lichchshavi King Manadeva. The erection of Garuda Pillar by Manadeva is an expression of his devotion and reverence to Chang Narayan as learnt from the inscription, points that the temple of Changu Narayan was built sometime before 464 AD. 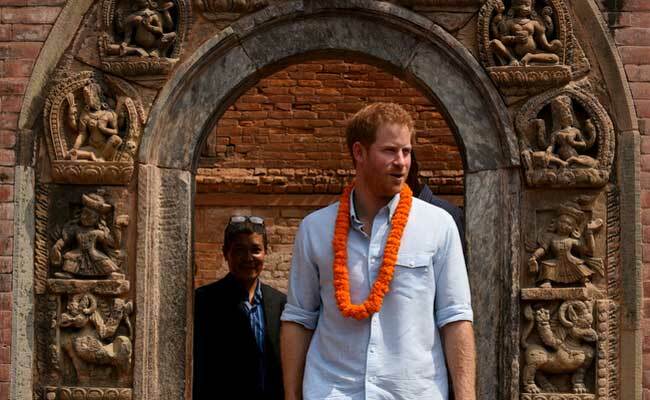 British Prince Harry visited on 20 March 2016 the Patan Durbar Square, a UNESCO World Heritage Site with historical and archeological importance and the surrounding temples. He also observed the ongoing work to restore cultural monuments through traditional craft skills such as wood-carving and gilding. Prince Harry visited the Nagbahal-based Golden Temple. During his official-visit 2016, Prince Harry is also visited to Bhaktapur where he visited a pre-positioning site for emergency supplies. The facility, which is run by the Nepal Red Cross with funding from DFID, provided assistance to 800 households during the initial twenty-four hours after the April 2015 earthquake. 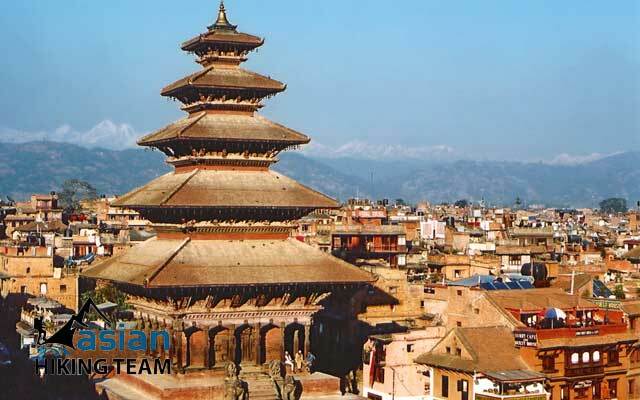 Visit in Patan: Patan Durbar Square, King ShidhiNarashig status, Golden Gate, Sundari chowk, Royal Taleju temple, temple of Bhimsen, Mahabuddha etc. Visit Bhaktapur: Bhaktapur Durbar Square, King Anand Dev status, Potarry palace, Beautiful pound, Temple of Changunarayan eyc. 8.30 AM drive to Chagunarayan Temple. 10 Am arrive in Chagunarayan temple and 1.30 hours explore. 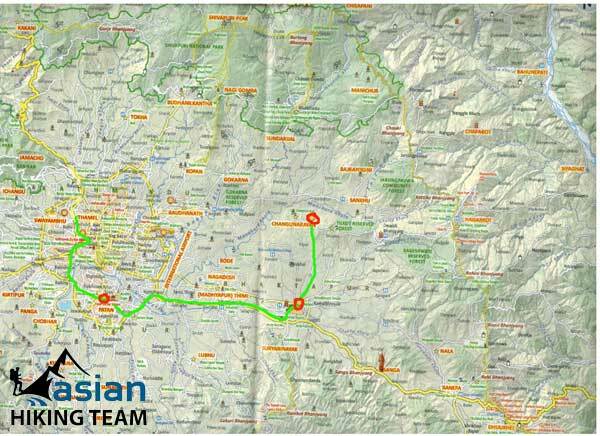 11.30 AM drive to Bhaktapur Durbar square and explore. 2.30 PM drive to Patan 45 minutes. 3.30 PM explore the patan durbar squire. 5 PM drive return to Kathmandu 45 minutes transfer to hotel.